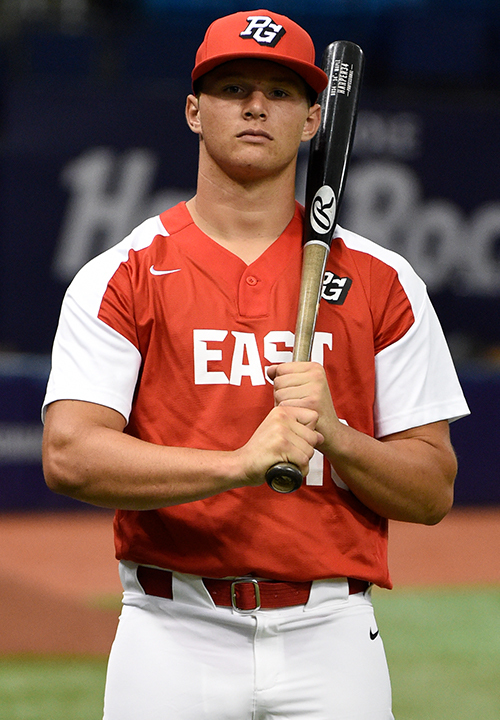 Tyler Callihan is a 2019 SS/2B/3B with a 6-1 200 lb. frame from Neptune Beach, FL who attends Providence HS. Big and strong athletic build, pretty mature physically. Left handed hitter, hits from a wide base, lots of bat speed with quick hands and the ability to whip the barrel, very adaptable swing, will stay inside frequently and line the ball around the middle of the field but has the ability to turn and lift when he recognizes his pitch, has always hit high level pitching and is one of the most experienced hitters in the class, highest level performance record. 7.08 runner, is light and quick on his feet for his size, has sure quick hands at the ball and good arm strength, solid at second base now but has the tools for third as well. 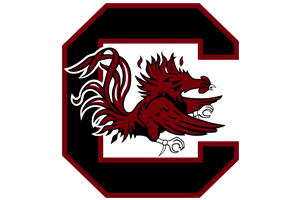 Very good student, verbal commitment to South Carolina. Selected to play in the 2018 Perfect Game All-American Classic.